Today, I’m posing a few board games that you can start introduction STEM and STEAM into your classroom. These games are great for PK-3 grade and into 4th. Here is my list. 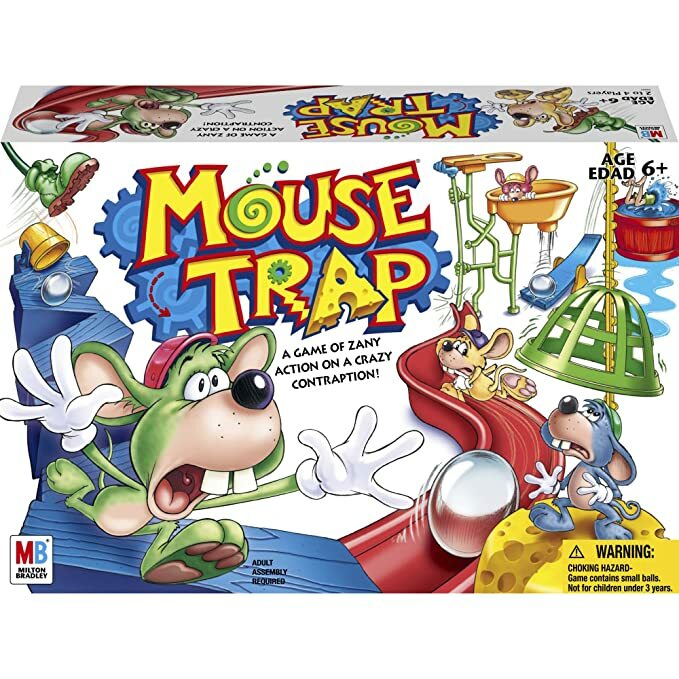 A classic for years, Mouse Trap is an early STEM game, as players run their mice to the cheese wheel, they build pieces to the mouse trap to trap their opponents mice. The game is not only a lot of fun, but it teachers students 3-8 how to build in sequence. Many times students want to skip to the ending (let’s face it, it’s run to see the trap come down). 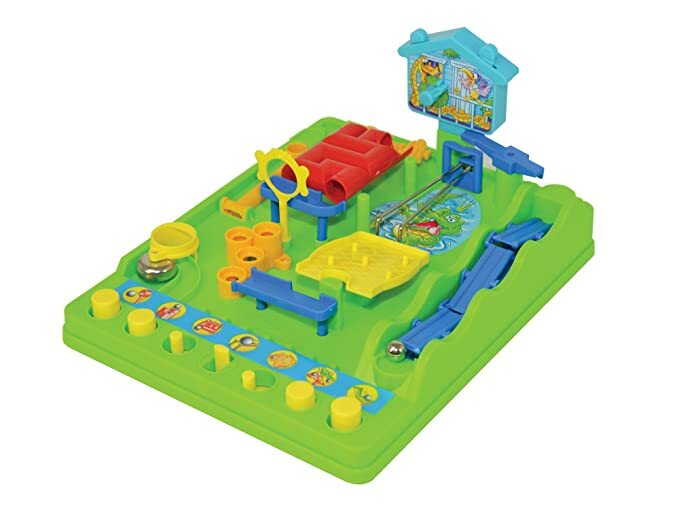 Students playing Mouse Trap learn to build the mouse trap and see how the different pieces fit into the whole. It’s a great way to teach individual STEM building.